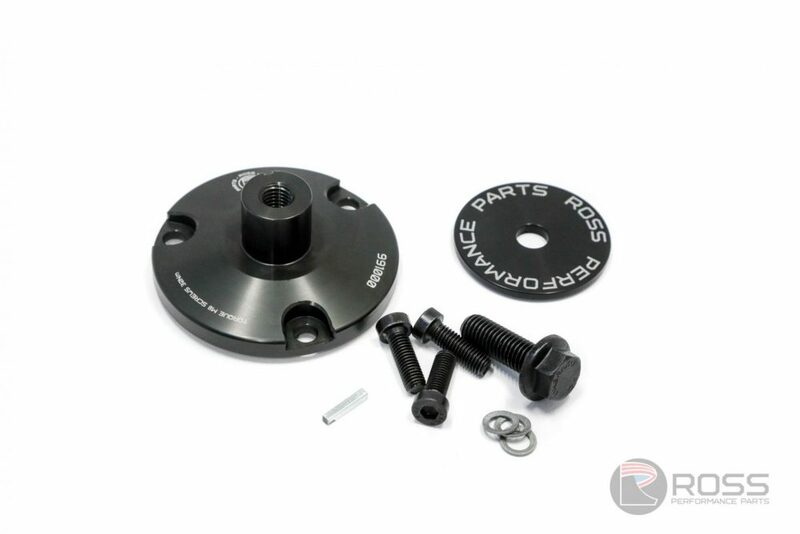 Suits Ross Performance Parts 19 tooth drive pulley and standard unit mounts with 3 bolt configuration. Alternate bolt configurations available upon request. Ross Performance Parts are able to supply custom 8mm HTD toothed profile pulleys. Please contact us for special orders.